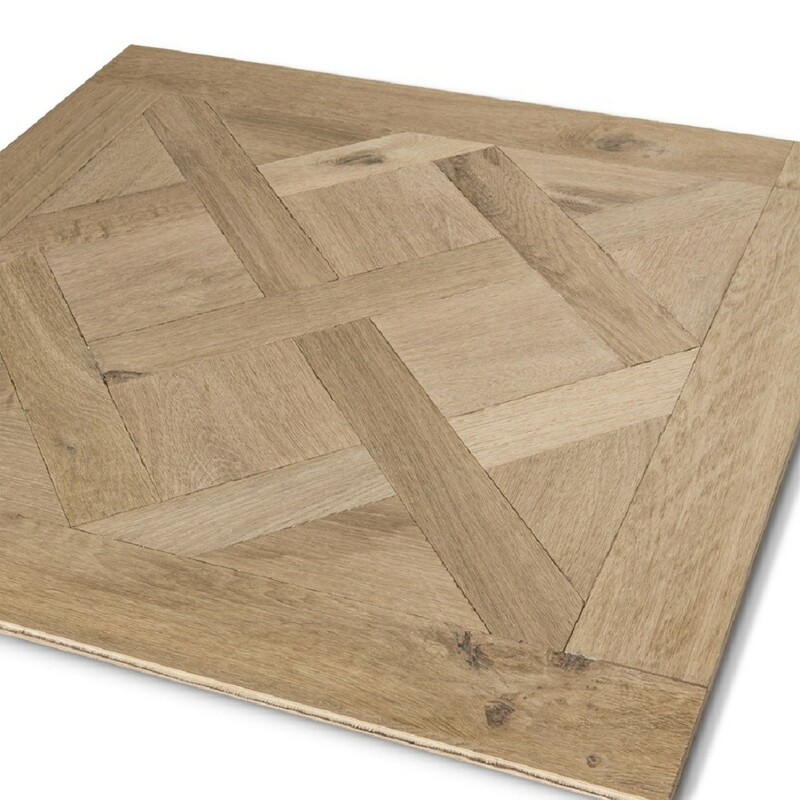 Lalegno’s floors are multilayer wood floors engineered to be solid and very stable. The planks are engineered with different layers of wood; A top layer, made of solid oak, tropical wood or bamboo for excellent quality. 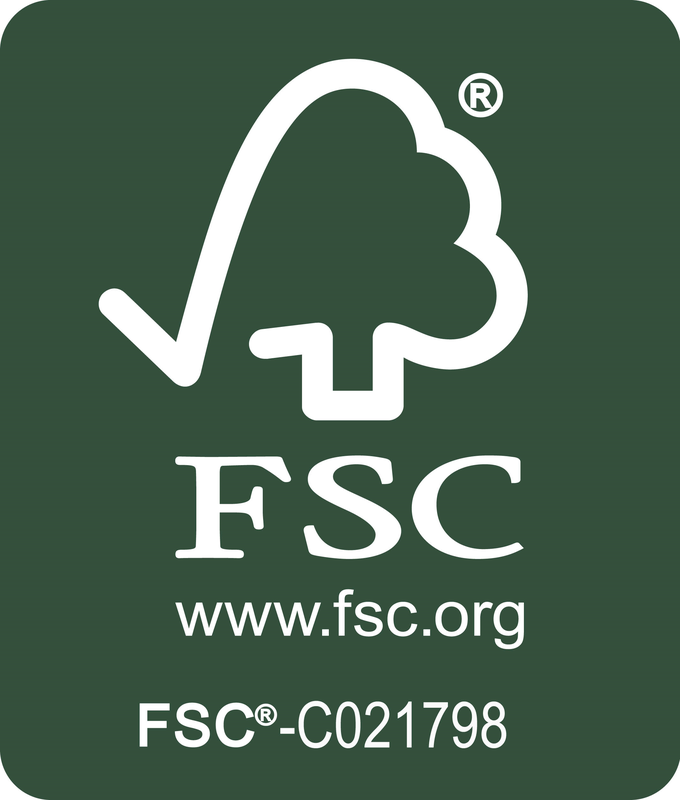 The engineered wood planks are developed with longer and wider planks without compromising the stability. This flooring comes with Oiled or Lacquered finishes which makes the flooring durable and easy to maintain. 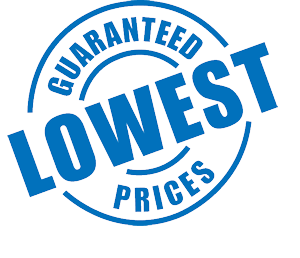 All the Lalegno Engineered wood Floors come with a 10-year guarantee. 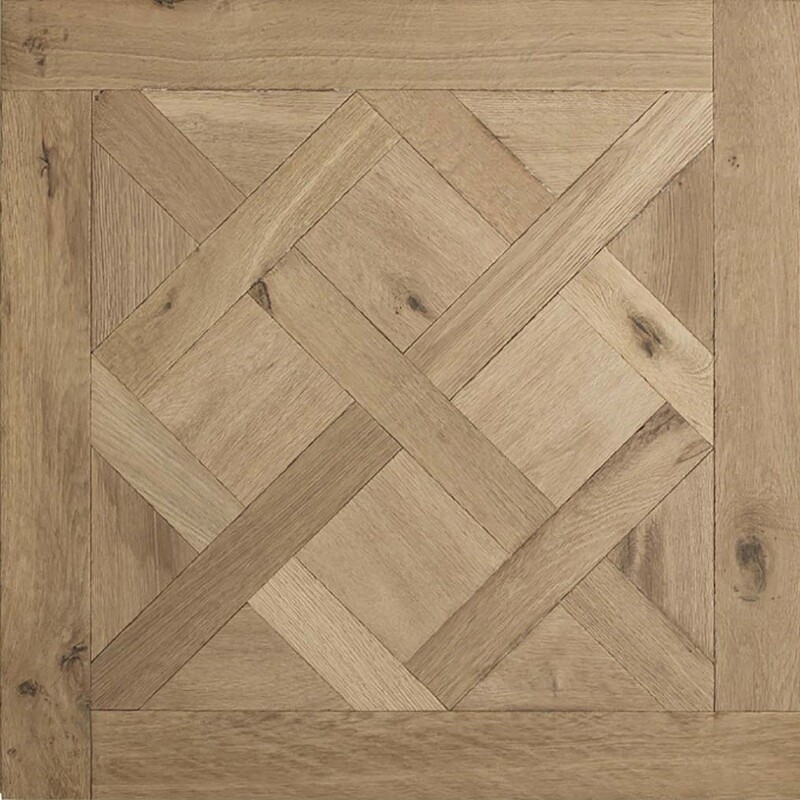 Parquet Panels for those who wished to create an authentic antique Versailles design backed up by natural character of the oak? 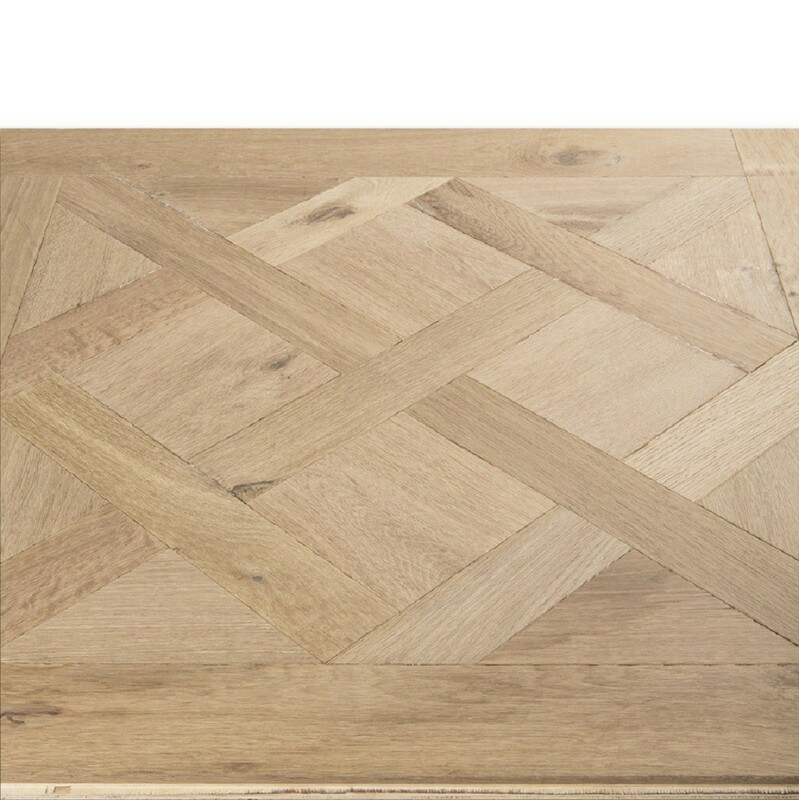 Our Oak Versailles Panels exclusively made in few different design pattern for you do choose from. Engineered construction of 20mm board with 6mm top layer makes it long lasting flooring with the beautiful Versaille look. 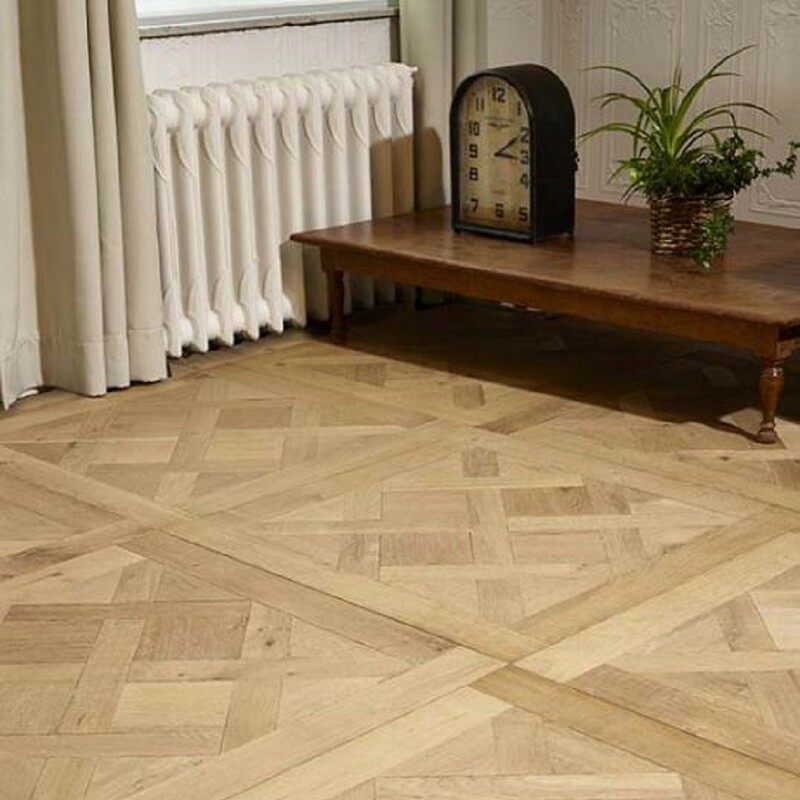 For unbeatable prices and professional advice on the Lalegno Engineered wood flooring call now on 020 390 44833 or email us info@trendyflooring.co.uk CHAT WITH US facility is available for immediate response to any inquiries you may have.